빈티지한 룩앤필의 두꺼운 면 후드입니다. "존 메이어" 텍스트가 각기 다른 모양으로 앞, 뒤에 자수 및 인쇄되어 있으며 손목에는 엄지손가락을 넣을 수 있는 구멍이 있습니다. 택과 라벨, 지퍼 모두 존 메이어를 위해 커스텀되어 있습니다. 공연 당일 (5월 6일) 현장에서 수령하는 상품입니다. 반드시 신분증을 지참하고 머천다이즈 부스에서 찾아가시기 바랍니다. 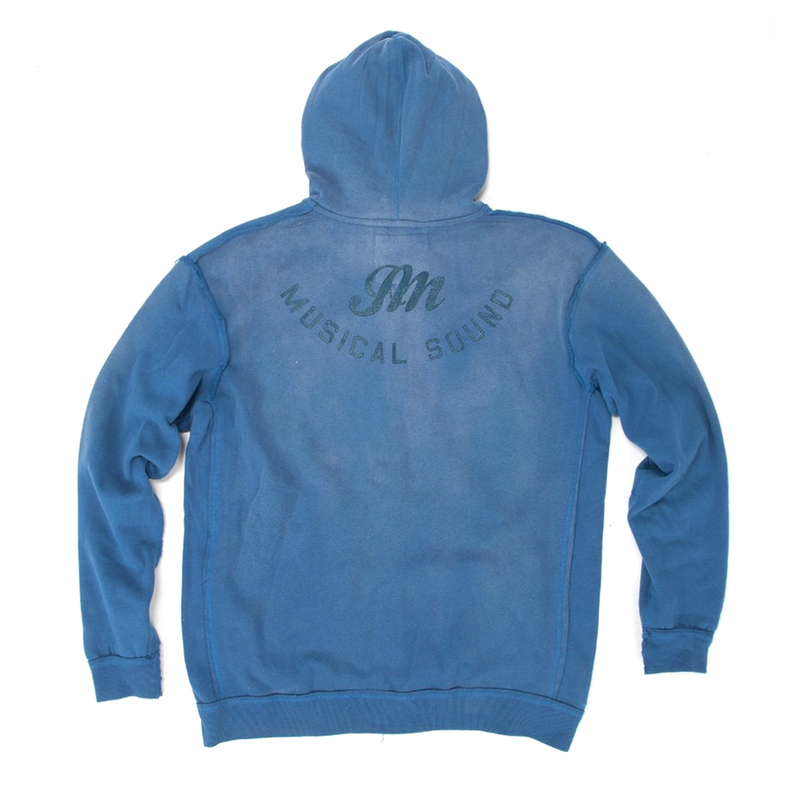 Heavyweight cotton hoodie, enzyme-washed for vintage-worn look and feel. 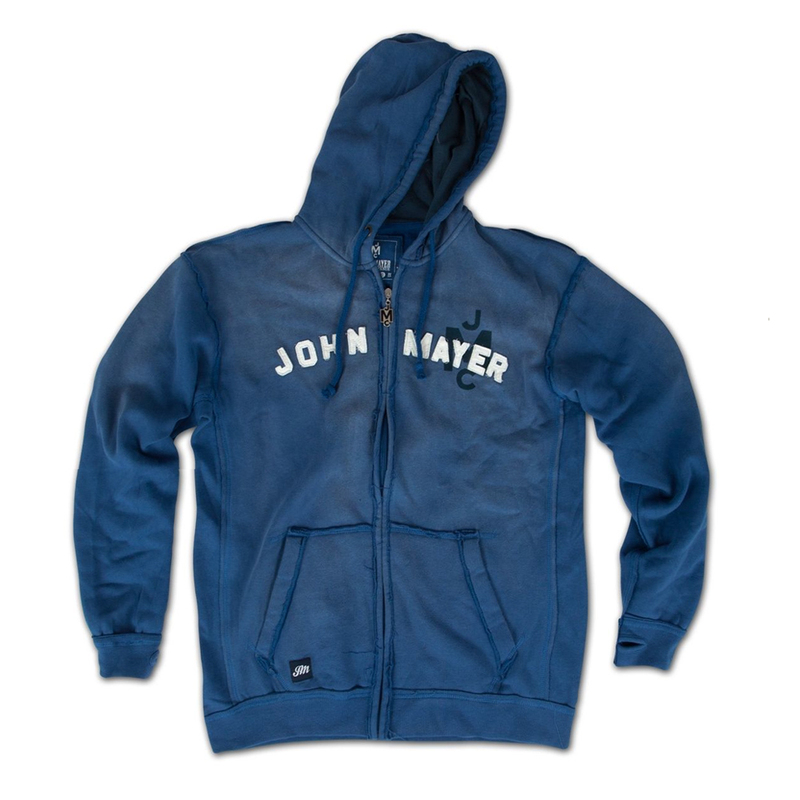 Distressed "JOHN MAYER" embroidered applique on front and screenprint on chest and back. 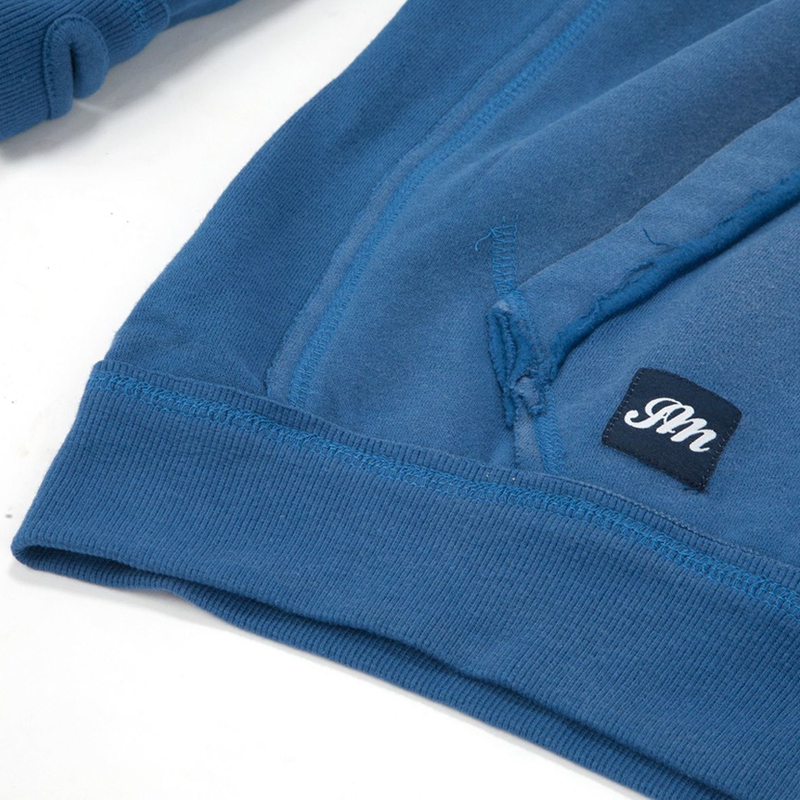 Contrast hood lining. Thumbholes in cuffs. 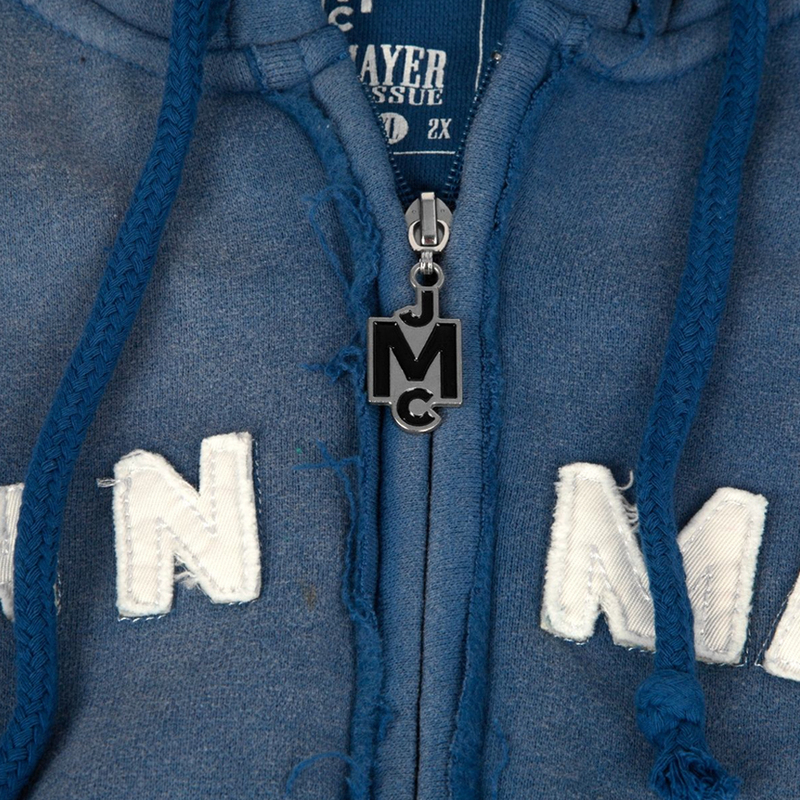 Custom tags, labels, and zipper pull. 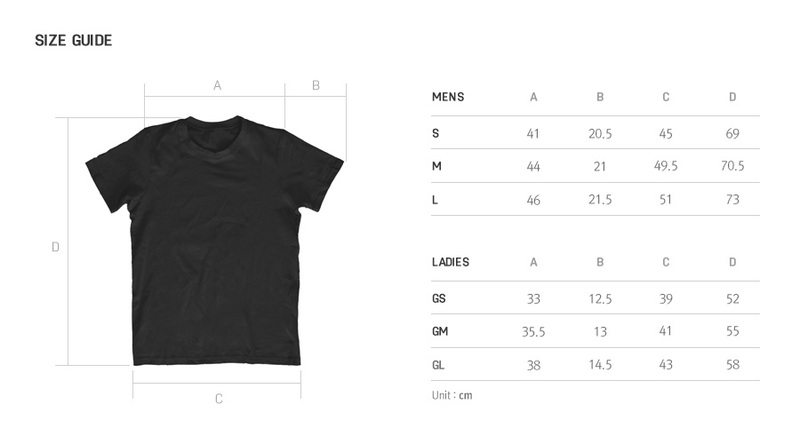 Items purchased will only be available for pick up at the merchandise booth on the concert day (May 6th). You must present your identification card to receive your order.